The turnout for the May meeting was very good. I counted over twenty. They all enjoyed the video and had a good time before and after socializing. They clapped and laughed and was very engaged in what the seven people in the video was saying and doing. All in all, it was a fine meeting. 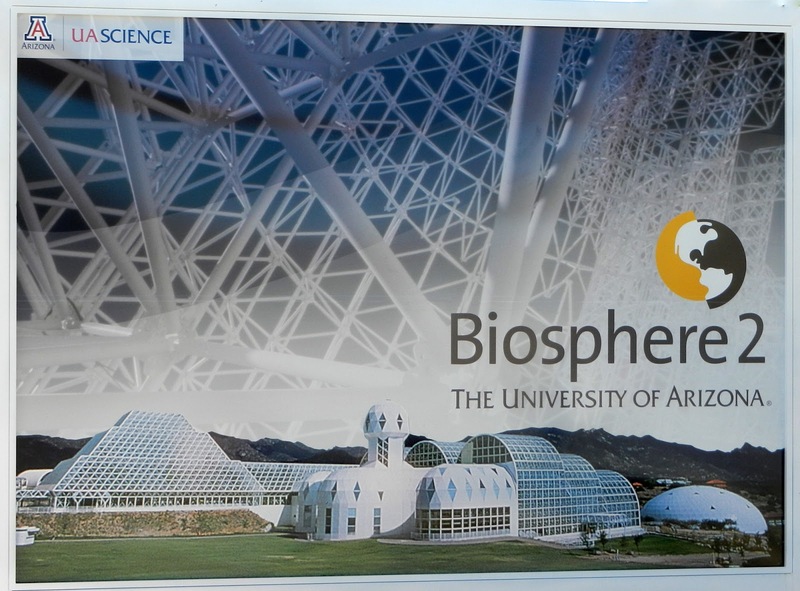 Join NSS and HSGP in taking a trip down to see the Biosphere 2. It should be a day of fun and education. Spend it with your friends. 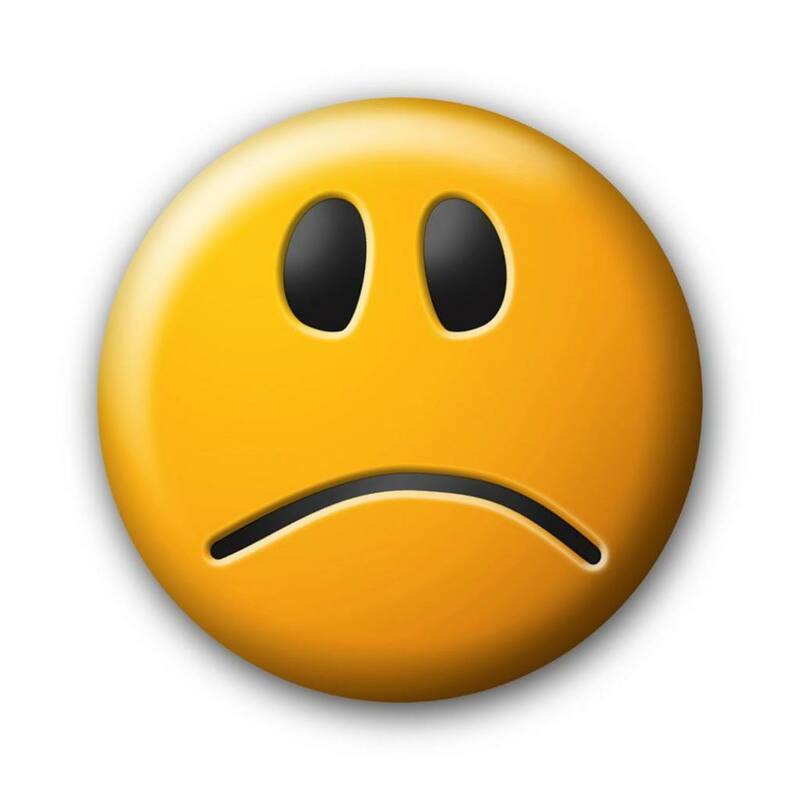 Transportation: We did not get enough folks to charter a bus, so the new plan is to simply meet at the Biosphere 2 facility near Florence at 10 am next Saturday, April 20. After the roughly one hour tour, interested parties will get together at a nearby restaurant for lunch. No advance payment is necessary as attendees will pay their own admission at the door. We would, however, like an RSVP so we know who to look for.